A statewide initiative, CT at Work, is sponsored by CT Humanities to engage Connecticut residents in an in-depth exploration of work. The year-long conversation about the past, present and future of work life in CT. Centered on The Way We Worked, an exhibition created by the Smithsonian Institution that traces the history of work life in America. 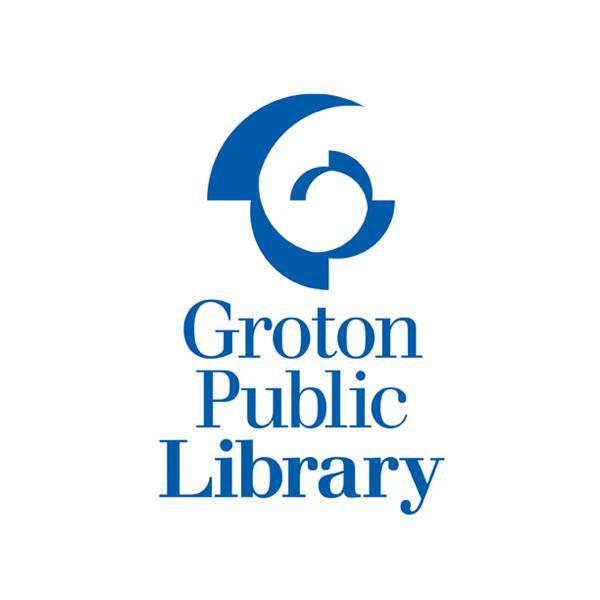 Based on images from the National Archives, the exhibition will make six-week stops at venues in seven towns: New Haven, Torrington, Hartford, Waterbury, Coventry, Stamford and Groton. Nov 21 “Summer Stock” Film at Groton Public LibraryNov 21 and 22 Open House at the Velvet Mill in Stonington with working artists’ studios and creative businesses in a re-purposed mil. Nov. 21 from 6 to 9pm for Gallery opening. Nov. 22 from 11am to 2pm for Open Studios. Text: CULTURESECT to 22828 to get started. BECOME A PARTNER TODAY, it’s FREE and easy. Partnership with the Coalition is a two-way street. Our work depends on the sharing of information and a desire and willingness to connect and collaborate. There is no fee to be a Partner.